Xavier Ros-Oton, a distinguished BGSMath alumnus, has been awarded the annual Premio Fundación Princesa de Girona Investigación Científica 2019, an award sponsored by a Foundation that carries the name of the heir to the Spanish throne and that rewards young scientists whose research is especially prominent. 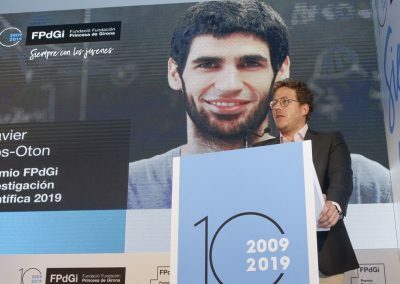 Ros-Oton has been chosen because he is “one of the most brilliant mathematicians, with the highest world impact, despite being just 30”, as the motivation reads. 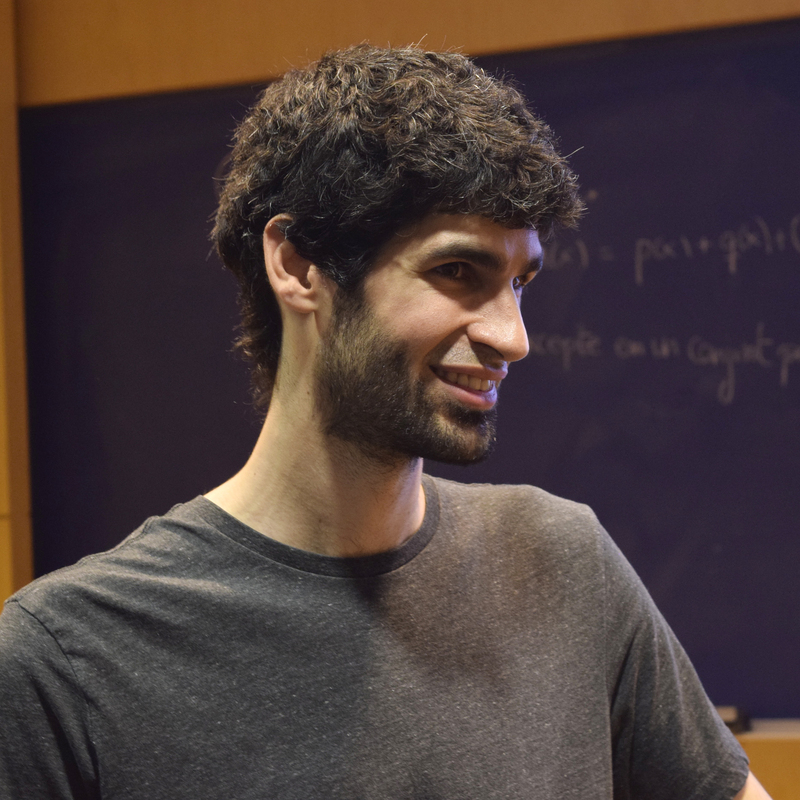 “He has been recognised by the mathematical community as one of the researchers with most influence for his work on partial differential equations […] and who was the most cited mathematician of his age globally in 2018”. 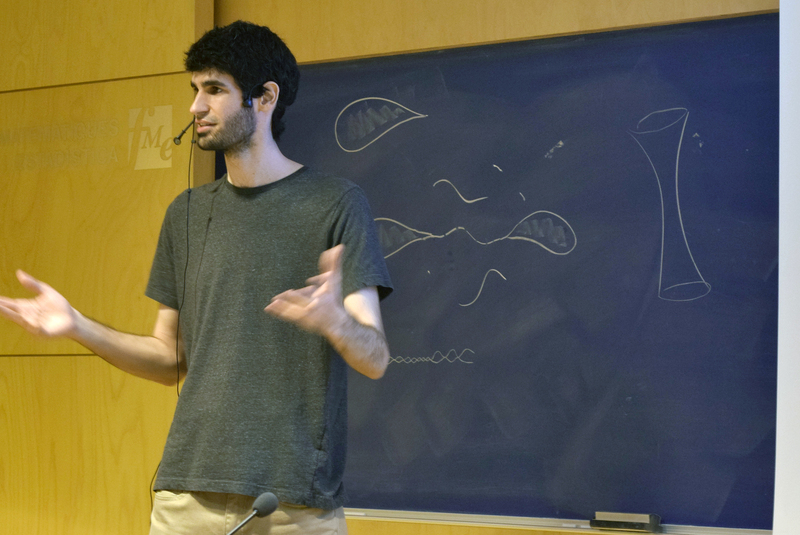 The BGSMath newsletter Penta published here an interview with him, after he was given in 2018 an ERC Starting Grant, endowed with 1 million euros. The young mathematician is now a professor (this is his web page) at the Institute for Mathematics at the University of Zurich. He has been living in Switzerland for one and a half year, after working three years at the University of Texas at Austin (USA). 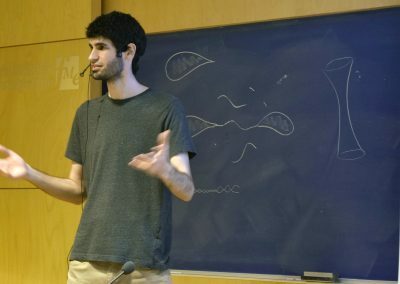 He obtained his PhD in mathematics in 2014 at the UPC, and his work has been cited more than 1,400 times, according to Google Scholar, nearly 600 times according to MathScinet, a record for a scientist of his age. 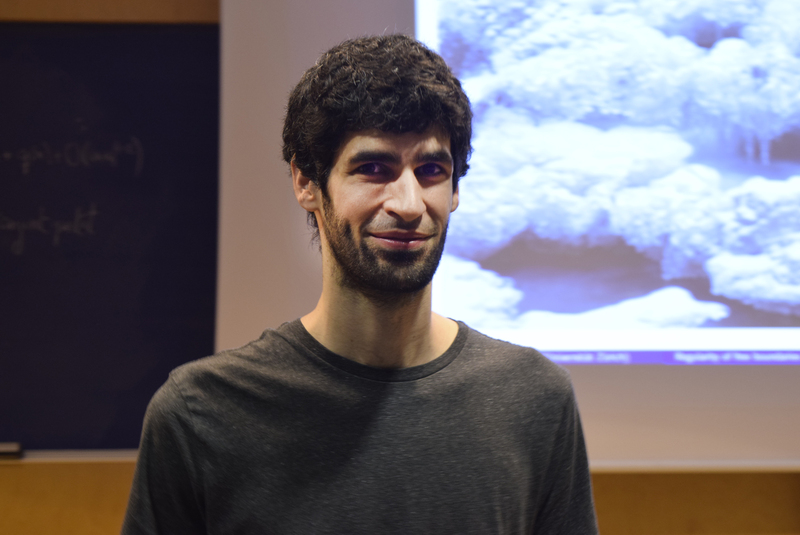 He has worked with the most relevant mathematicians in the world, including Field Medallist Alessio Figalli (here he talks about it). 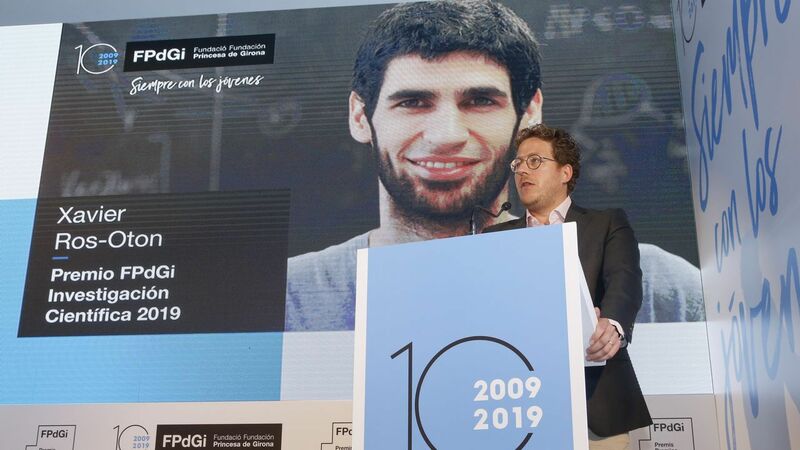 The BGSMath congratulates Ros-Oton for demonstrating yet again that “Catalan Mathematics are capable of attracting talented students and of providing them with first-class training”, as emphasised by BGSMath Director Marta Sanz-Solé.